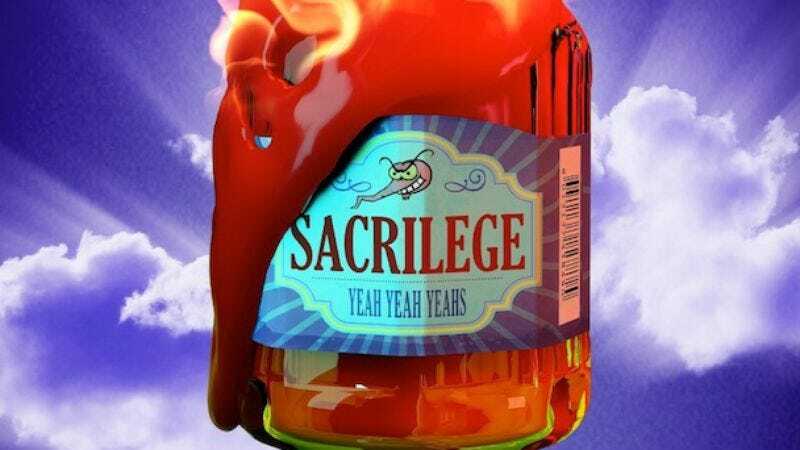 Listen to the new single from Yeah Yeah Yeahs, "Sacrilege"
With their new record, Mosquito, on the musical horizon, Yeah Yeah Yeahs have released another new track. “Sacrilege” features a 24-piece gospel choir, was produced by Dave Sitek and Nick Launay, and premiered on Zane Lowe’s BBC Radio 1 show earlier today. Check it out on Stereogum or via the YouTube clip below.